Russell Street remains a brewery and distribution center, with a gift shop, but the pub went the way of the eatery: flat. Widmer Brothers has closed its original pub at 955 N Russell St. According to the Widmer Brothers Facebook page, the pub was not profitable and closed on Tuesday night. It cited the growth in competition to 115 breweries in Portland, up from a handful when it opened in 1996. 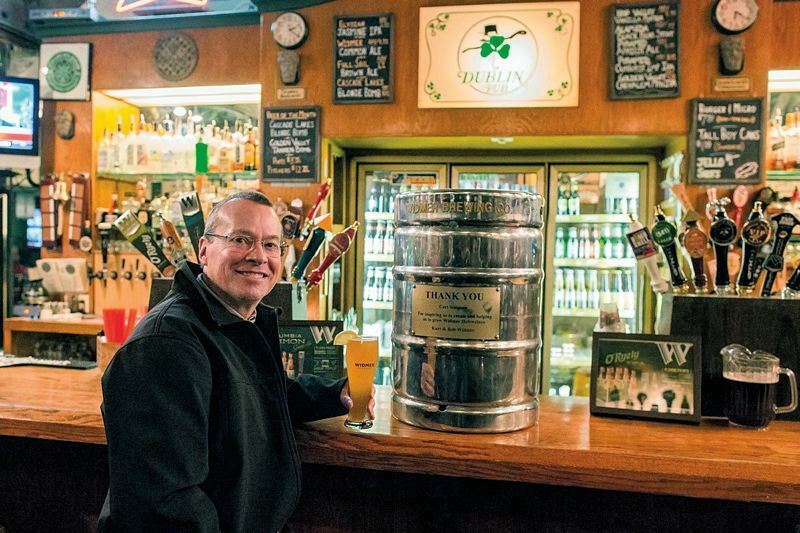 The restaurant closed last year, but the brewing operation remains up and running. The gift shop will remain operational too. Seven employees have been let go. 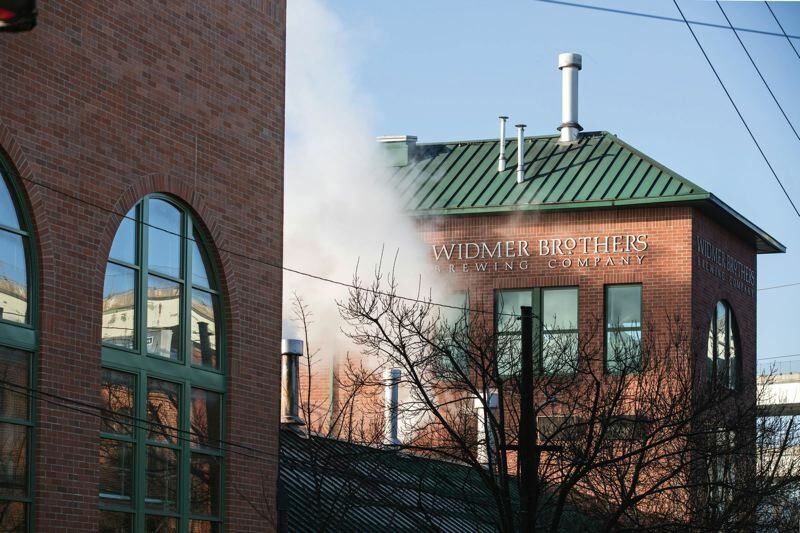 We are sad to announce that the Widmer Brothers pub will close its doors to the public today. This was a very hard decision to make, especially as we reflect on the pub's past and plan an exciting future for the brewery, where our team will continue to brew your favorite Widmer Brothers beers. While the pub closes today, we want to make sure you know that our dedicated team will continue bringing you your favorite Widmer Brothers beers. In fact, we plan to launch new beers in cans this year courtesy of a canning line installed late last year. We'll also offer a revamped brewery tour debuting at Zwickelmania in mid-February, where you'll be able to check out the new canning line, and both our production brewery and small-batch innovation brewery. Our retail store will remain open, as well. This note wouldn't be complete without thanking our pub customers for 22+ years of support – we wouldn't have made it this long without you. Endings are never easy, but we hope you'll continue to be a fan and enjoy our beers in the future."